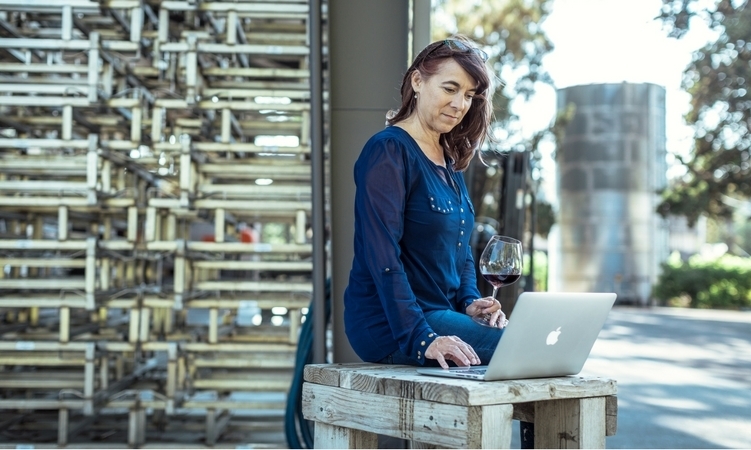 Building a great ecommerce website for your winery is fundamentally different from setting up a simple blog or regular online portfolio. 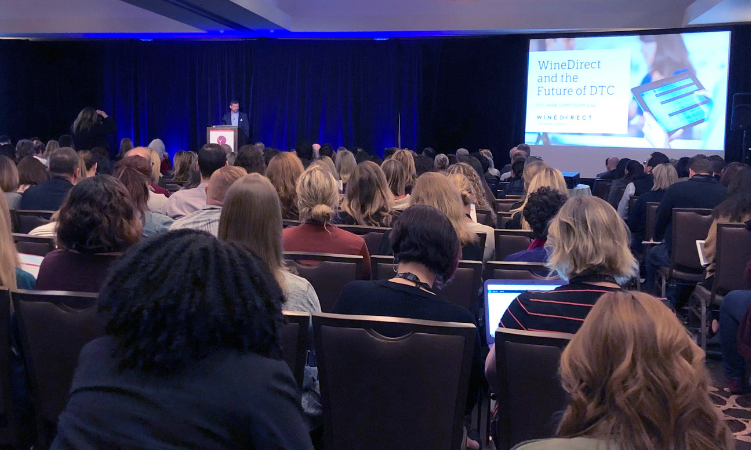 As distributors continue to consolidate, and with so many established producers already in the market, having a great website to sell direct-to-consumer has never been more important, especially for new and small wineries. 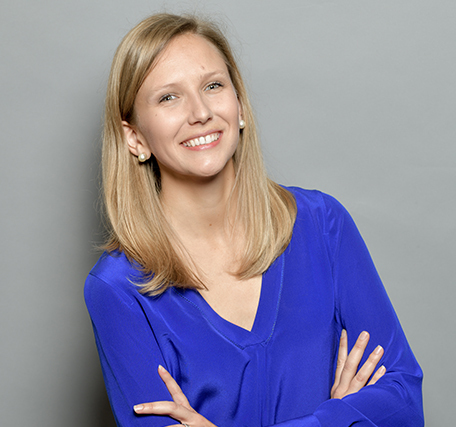 In order to appeal to customers and keep them coming back, your website should be specifically designed, engineered, and optimized to cater to their needs. It should also be able to ensure the delivery not only of your brand identity, but of course, your actual products. 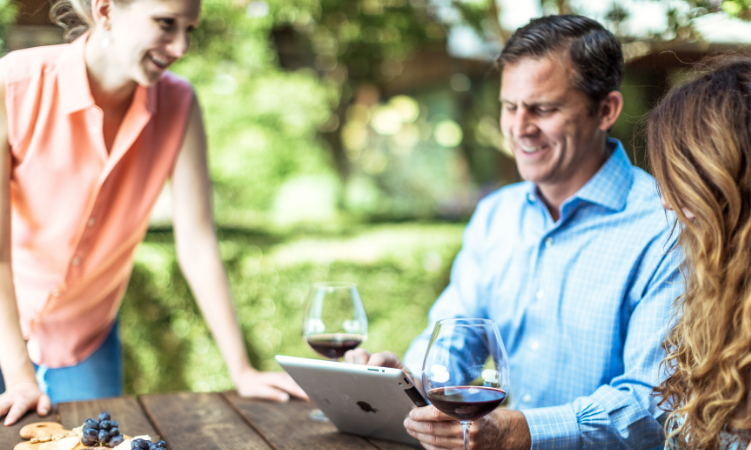 Download our free eBook for ten ways you can improve your winery’s website to create a better customer experience and save your team time. 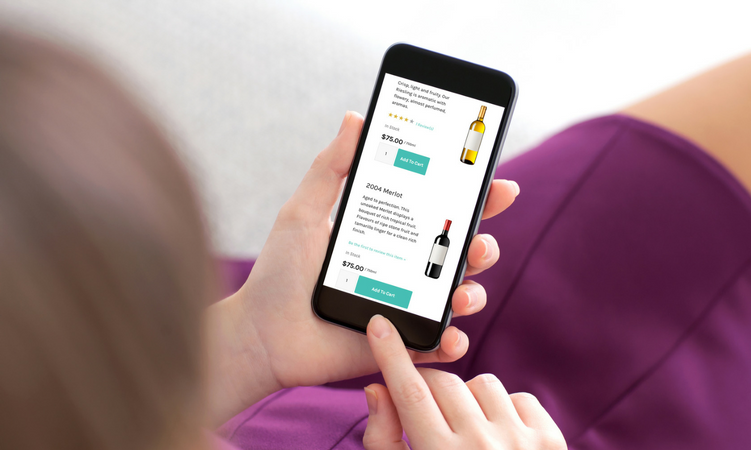 Upgrade your website with WineDirect.